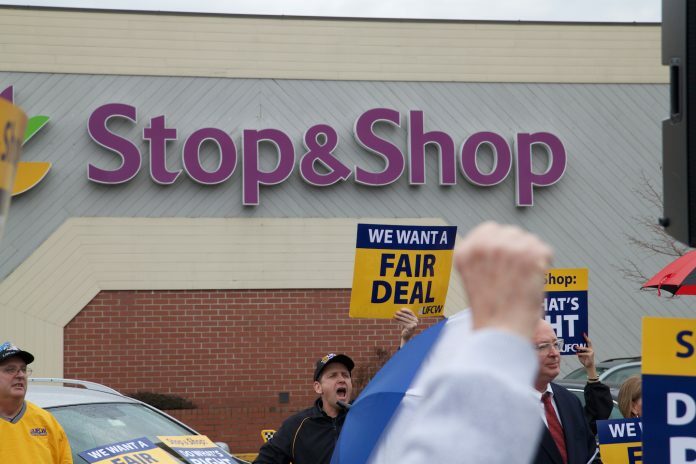 The ongoing negotiations between New England’s largest unionized grocer Stop & Shop and five UFCW locals continued, with company and union negotiators meeting on Wednesday and Thursday. 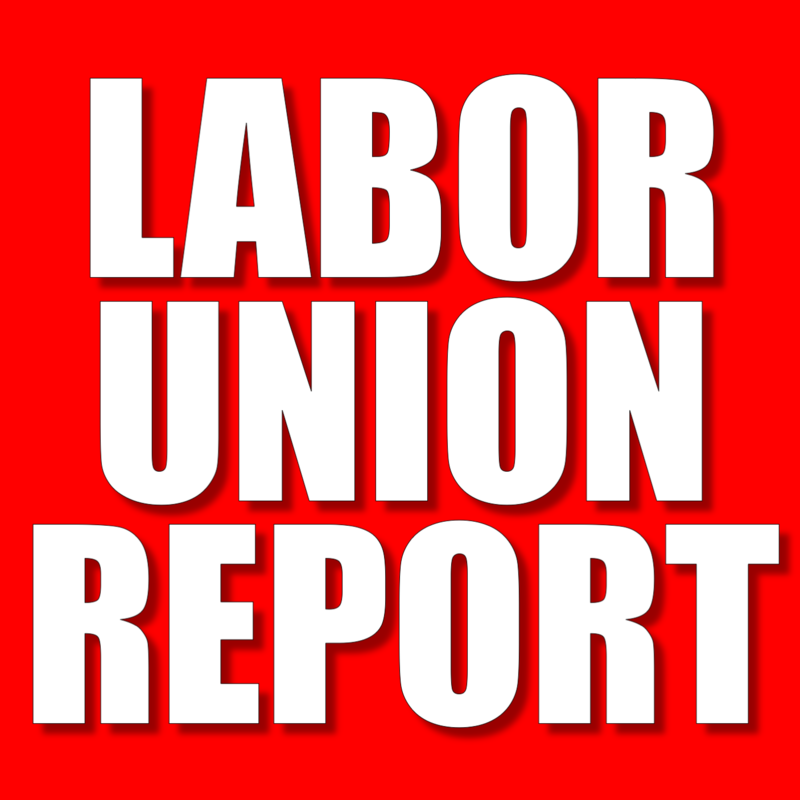 According to updates posted on UFCW Local 328’s website, there was no progress made during the negotiations and UFCW negotiators will meet again on Friday with Stop & Shop negotiators. The company is continuing to be unreasonable, so no progress was made today. The federal mediator has requested that all five Locals meet again tomorrow morning. 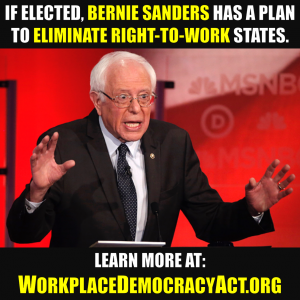 No progress was made today as the company is continuing to propose senseless and mean-spirited demands of the membership that will hurt both members and the customer. Just like yesterday, the federal mediator has requested that all five Locals meet again tomorrow morning. We will continue to keep you updated.